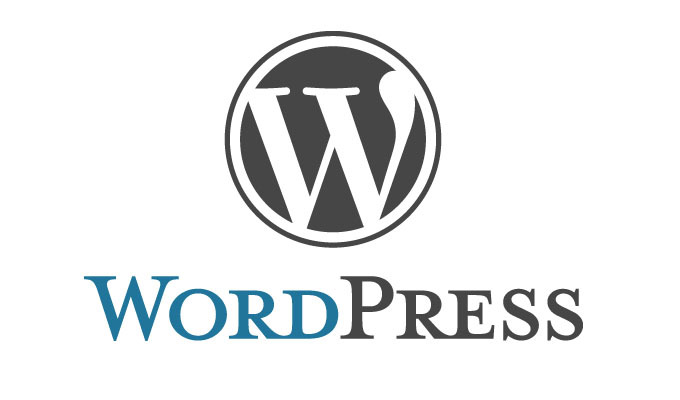 WordPress websites currently make up one third of all sites on the internet, that is a huge number of site that need constant patching and updating. Without the updates exploits can be run that can not only cripple your site, stop you logging in, but it can also access data such as passwords and the like. It’s not all doom and gloom though, there are programs that will allow you to auto update to the latest version, stop access or attacks by blocking IP addresses from unknow sources. This coupled with strong passwords and even two-form factor authentication can keep your site safe. 6. Look into two form authentication as a viable option for security. We hope you found these tips useful, but if you still have questions and would like to discuss security please call us in the office on 01444 250404. Peter Burholt, Director, Peter Burholt Ltd E-mpower.IT has ably supported my consultancy business for over ten years, through both growth and nationalisation. Peter Burholt Ltd advises clients on the development of catering and hospitality services throughout the UK. E-mpower.IT has given practical and focuses advice, and the on-line problem solving service has enabled the consultancy to fully function 24/7. We require professional, up-to-the-minute advice from a trustworthy source. E-mpower.IT provides this and more. I could count on one hand the number of organisations I would recommend to my clients. This has happened with great success. Surely, this is the best accolade to give E-mpower.IT? The team at E-mpower IT have mastered the art of combining their technical knowledge with the delivery of a friendly, responsive and cost-effective service that has served St Peter & St James Hospice very well since 2007. I would have no hesitation in recommending their IT support services to others.